100 million players can't be wrong! Join the biggest poker network going with the excellent PokerStars app. Game play is out of this world & you will love the games and tournaments. PokerStars, an online poker card room belonging to The Stars Group stable, is undoubtedly one of the leading brands offering the best cocktail of poker games online. 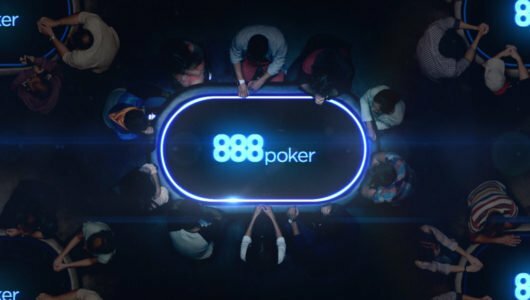 Players that are looking for poker thrills here should look out for the common offers available in any run off the mill poker platform as well as the very rare variants of the game that can only be associated with WSOP. Over and above their stellar provisions, PokerStars have a poker app, available for Android and iOS that allows players to enjoy the games available, whenever they want to, wherever they are. 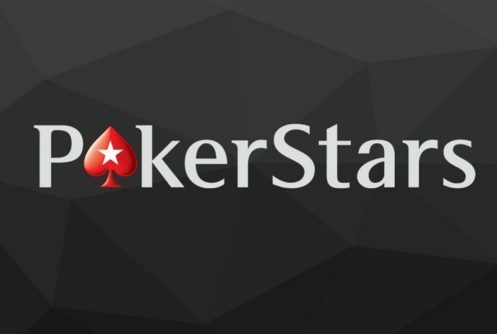 PokerStars have over 100 million customer (yes you read that right!) and you can play against them all using this amazing poker app from PokerStars. Join today at www.pokerstars.com and get £20 in free play when you deposit £10 and user code TWENTY. This offer is for new customers to PokerStars and those above 18 years old. See the website site, mobile site or app for full T&C’s. This is the real money version of the app, not to be confused with the play money version that is available. Important Note: You need an account before you can play real money poker on the app so join before getting the app. Also, the PokerStars app on both Android & iOS is quite large so please be patient when downloading. 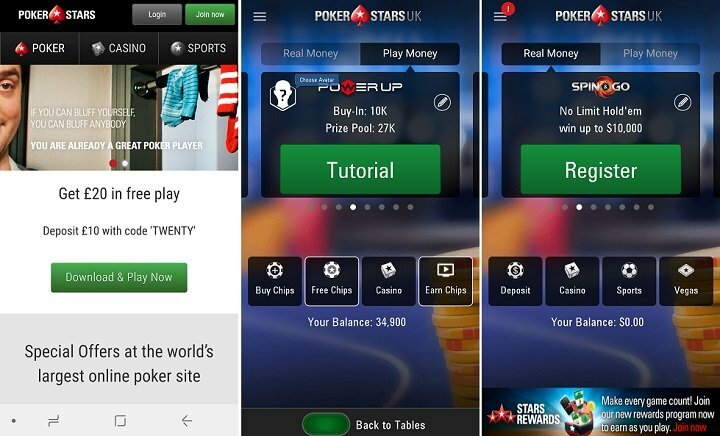 Downloading the PokerStars app on Android – It is now really easy to get the app on to your mobile or tablet. First, create an account at www.pokerstars.com by clicking the big green Join now button in the top right of the page. Then you can head to the mobile tab in the main menu, click on the Download app button for Android, let the APK download (it is a largish file) then click on the APK and press install. The app will now install on your device and you can then open and log in. Downloading the PokerStars app on iPhone, iPad & iPod – Again, this is a really simple process. Join first on the PokerStars mobile site and then you will be re directed to iTunes where you can download & Get the app like any other iOS app. That is all there is to getting the app, now you have it, the real fun can begin! Get ready to play on one of the best poker apps ever made! Why play on the PokerStars app? As far as giants of the game go, you don’t get much bigger than PokerStars. They are one of the biggest names on the planet and have a huge customer base to play against. As well as this, they also have some very high celebrity endorsements including the like of Cristiano Ronaldo, Aaron Paul, Neymar Jr. and a former Miss World. If we look past the big celebs, PokerStars are one of the most trusted brands and platforms available to play poker on-line and on your mobile. You can’t stay at the top of your game if you miss treat customers and this is testament to PokerStars that they have been at the top for so long. They run regular promotions on the app too and some very good themed ones such as a World Cup theme over the summer with football promotions and offers available to players. With over 100 million customers all around the world, finding a table and players is never going to be difficult. There are players of all skill levels at PokerStars. There are sharks, newbies and everyone else in between. Play poker on the go, meet new friends, refine your skills and win real cash or play for fun all on the PokerStars Android app and iOS app. 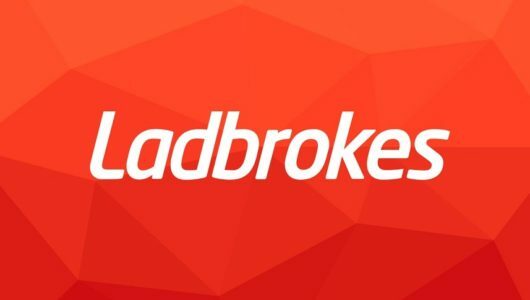 If you have played poker on your PC or laptop before, you will feel right at home on the app and will not be disappointed with the quality on offer on here. As one of the biggest players in the poker industry, you know that PokerStars will have an outstanding app. They spend a lot of money and time making this one of the most stable, fastest apps on the market and it clearly shows. A very loyal player base proves just how good this poker platform is. The PokerStars app (for both Android & iOS) has had a massive update in 2017. It is so much better than the previous version, in fact we would go as far as to say it is one of the best on the market. The app looks miles better than most of the competition and it is so easy to use, even a complete novice can download and be playing within minutes. Log in and you enter the colourful lobby of the app. You can choose here if you want to play for Real or Play money. I don’t think we will need to explain what the difference between the two is, but just in case…………Real money option is where you play against other players for real money. You can win and lose real money. You need to add funds to your account to play for real cash. Play money is just that, play for as long as you like without having to deposit or use real cash. Now that is cleared up………….it’s easy to navigate around the app thanks to it’s simple design. The graphics are brilliant and overall game play on the app is a real joy. 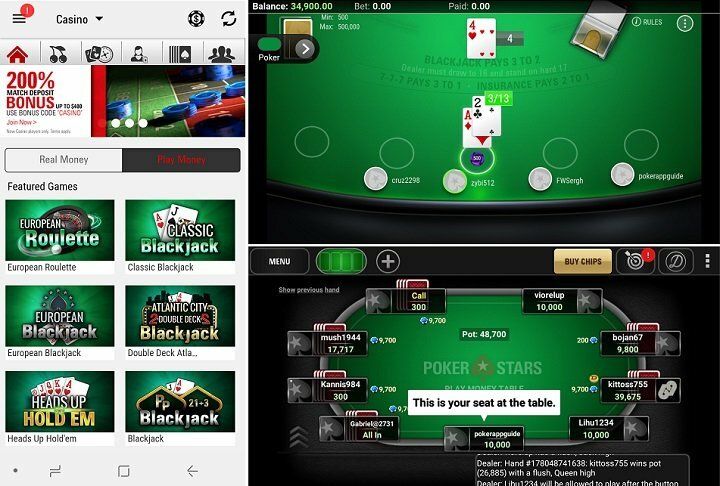 The main menu is located on the left of the app and here you can access the various poker games on offer, see your Stars Rewards (see below) play in the PokerStars casino (covered below), bet on Sports, play Vegas style games, purchase tickets for tournaments, see challenges and also leader boards. 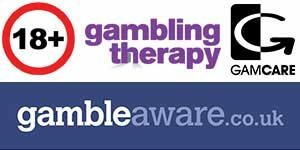 The poker is what we are here for and you can find a massive list of games to play. Click on the poker tab and on the new page, you can see the big list of poker available to play. Game types are covered below but there are loads! More to play than any other poker app. If English isn’t your native language, don’t worry. PokerStars app supports several languages so you can play and understand the game! There is a search feature on the app so you can narrow table choice down and find where you want to play. Select your game type, currency, limit, number of players, buy in and more so you can really narrow down your choice. You can also register for tournaments happening in the future too. The tables are among some of the best we have seen. They are clean, well laid out and provide all the information you need to play a successful game. Each customer can choose an avatar for their player and when you sit at the table you can see your name and avatar. A handy chat box is at the bottom of the page so you can see what has happened in the game and also speak to fellow players. The PokerStars app supports multi tabling so you can play on up to 4 tables at once, some larger devices will allow 5 tables. You can use the ‘Find your seat’ feature on the app to narrow down your tables and find a seat to play at quickly and easily. Should you ever have any issues, PokerStars support is on call to help 24 hours a day and they can be accessed on the app. Stars rewards is PokerStars very own reward program for players. You can play and earn reward points every time you play real money games. All you need to do is collect enough points to complete your progress bar and you will win a chest loaded with rewards. These include StarsCoin and free plays, excellent live event packages, tickets to online events with big money to be won, thousands in cash, and much more. 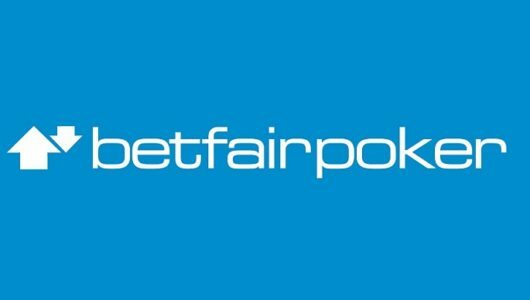 You will be hard pressed to find a poker app on the market that packs more in than the Android app from PokerStars. The choice of games is breathtaking and you will find standard variations of Texas Hold‘em, Omaha poker, Stud poker, Knockout Poker and PokerStars very own format called Zoom plus the brand new “Power up poker”. We all know about Texas Hold‘em, Omaha poker, Stud poker, and how to play, if not, there are tutorials you can view on the app and online to help you play. You can of course play in Tournament poker on the app. There are always loads of tournaments available from large multiplayer tournaments or a Sit & Go’s where you can win up to $1,000,000 in minutes. Sit and Go tournaments are the most popular type of tournament on the PokerStars app and website. The tournaments start as soon as a certain number of players are registered. The PokerStars app allows participating in single-table and multi-table Sit&Go tournaments with 6 to 180 opponents. The downside to playing in these tournaments as opposed to say a cash tables and ZOOM poker is that you have to play the tournament to the end in order to not lose your money. In a Zoom tournament (available to play via the app or online), you can fold your hand and immediately move to a new table with new opponents. These are selected randomly from the entire pool of players who have entered the tournament. If you prefer, you can even use the ‘Fast Fold’ button to fold before it’s your turn to act. This makes it a fast poker format, as you don’t have to wait around for each hand to play out before playing the next one. It’s super quick and super fun. Power up poker is also available to play via the app. It’s a new, unique twist on Hold’em. You can give your hand the edge in this very different version of poker. You can change or destroy certain cards, take a peek at the deck, defend against attacks and more. Each move you do requires power and this requires energy to use, so manage your energy wisely to achieve victory. It is a game to be tried, you may love it, you may hate it! As you would expect, a large multi country facing outfit like PokerStars supports one of the largest payment method options going. You can deposit by – credit/debit cards, Neteller, Skrill, EntroPay, UKash, PayPal, paysafecard, neosurf and bank transfer. A new feature is being able to pay via your mobile phone provider bill. This is available for most operators but not Vodafone. You can deposit from a minimum of $10 and withdrawals usually take from 72 hours to 5 days. Just head to the cashier option on the app to make any deposits or withdraw your winnings. New customers aged 18 and over can play real money poker at www.pokerstars.com. They run regular new player offers where you can pick up bonuses and free deposits and tournament entry. Please see the website and you can get all the latest and most up to date offers.